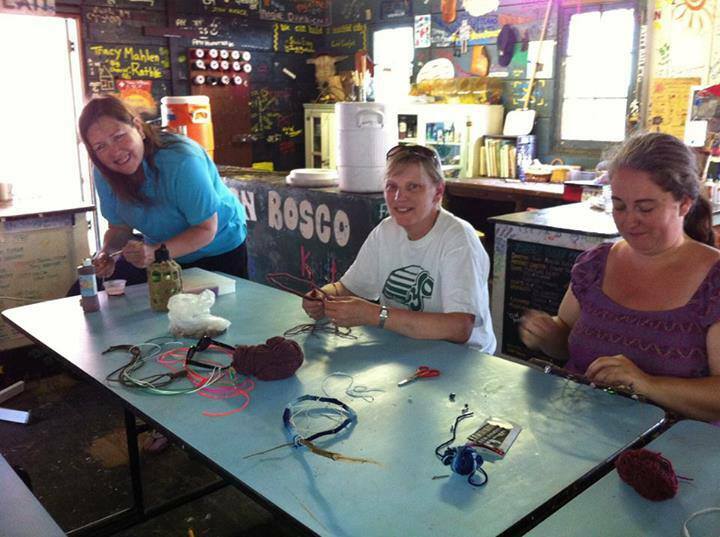 Join us at Camp Don Bosco for Women's Camp! Programs include all of your meals cooked by our staff, pool time, hiking, crafts, horse back riding and a relaxed casual environment. Its a great place to make new friends or bring your old friends with you! All are welcome! In the evenings there will be prayer time offered and of course campfire! Be as engaged as you want! Maybe you've been dying for that weekend away to ham it up with other Women who share your beliefs or maybe you just need some time away from the family. Join others who know all about raising kids, or a commanding career or some who just want to learn how to make a lanyard. Arrive anytime after breakfast to get yourself situated. Currently we do not assign lodges they are on a first come first serve basis. 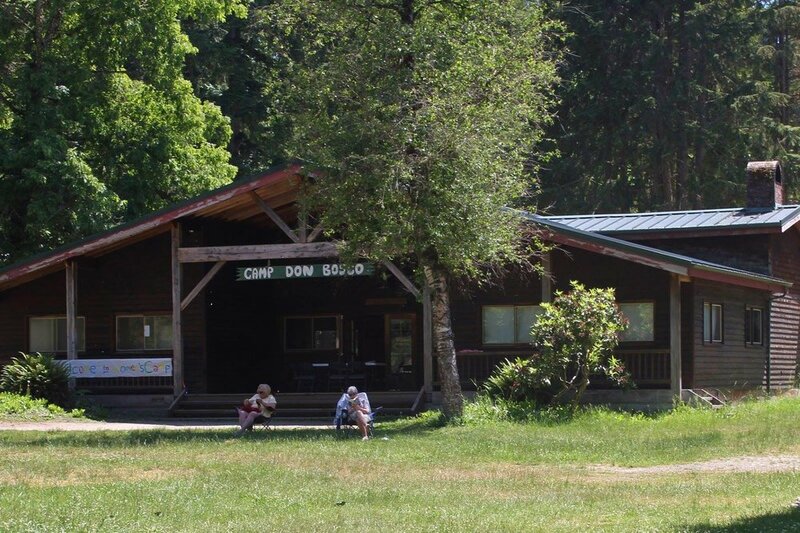 The staff at Camp Don Bosco will begin programing Friday after noon and dinner will be at 6:30 in D'Amelio hall. Programs will conclude after lunch on Sunday. As always we try very hard to get a priest so we can offer mass, if your parish priest would like to come celebrate just contact us so we can schedule it Saturday or Sunday. Cost is $175 and includes all of your food, crafts and S'mores.